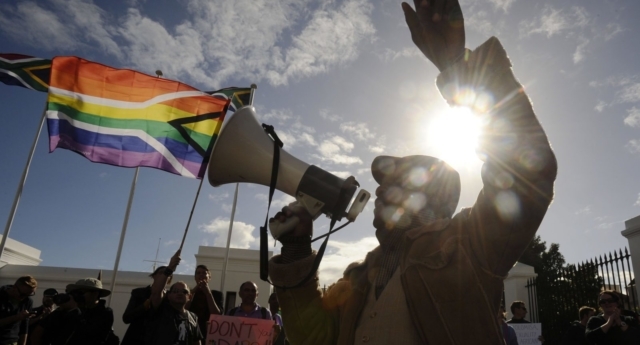 A South African church has been accused of beating gay men and then forcing them to pay a “damages” fee for shaming the church with their sexuality. Some members of the Shembe Nazareth church have stepped forward and claimed that they were severely beaten after their sexuality was revealed. One member, Dumisani Ngcobo, says that he is one of 50 men who were allegedly attacked within the church, forced to pay a fee and then ousted. Ngcobo claims that a preacher within their church beat him after he accidentally touched another man while searching for his phone. He was on a church retreat to Ekhenana Mountain and was sleeping in a tent with a number of other males from the same church when he misplaced his phone. “He was sleeping next to me. While I searched for my phone I touched him. I had no bad intentions but I couldn’t find the phone. Accidently I touched him and he assumed I was playing naughty,” he explained. Ngcobo claims that after the incident he was called in front of the minister and elders of the church to answer to the accusation that he is gay. “After that I was called into a room. The preacher told me to take off my church robe. I lay down on a straw mat. He took a huge stick and started beating me. 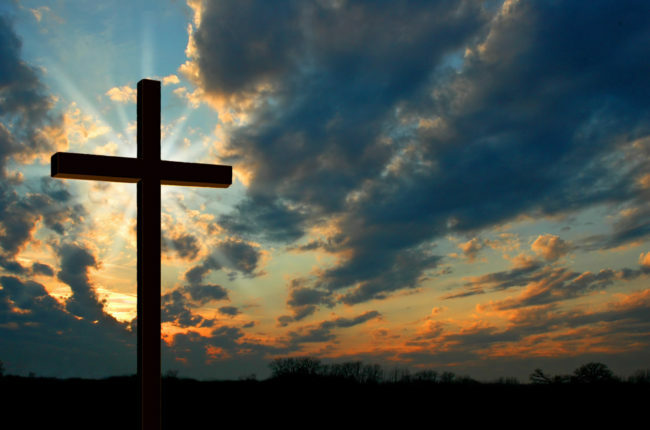 The church has denied the claims put forward by Ngcobo, with a spokesperson saying that it would be “unacceptable” for someone to be beaten in the church because of their sexuality. However, they did admit that they charge members a fee if they are thought to have brought shame onto the church. An anonymous source corroborated Ngcobo’s story to the South African Times. They said that the violence is commonplace within the church, but unlike Ngcobo, most people are too scared of speaking out about it. “They used sticks. We were taken into hospitals close to homes. My family knows but they are silencing everything. “They are scared of shaming the church. But we have been silent enough about this. Being gay does not mean we are not humans,” the source said. Ngcobo’s brother added that they saw Ngcobo after he was beaten and he was left with severe wounds. “We were shocked when he arrived home. He was severely bleeding from the head. My aunt had to take care of the wounds and the bleeding. “If my brother is gay, they should have dealt with that like a church. The South African Constitution supports gay men. They have rights like any of us. Beating a person because of his sexuality is a crime,” he added.